My name is Rama. I am 31-year-old and a widow. My husband died six months back in an accident. Ever since then, I have been raising my 7-year-old daughter all by myself. After my husband died, I made a promise to myself that come what may, I will never let my daughter feel the absence of her father. But six months down the line, I feel like I am already being a let down to her. 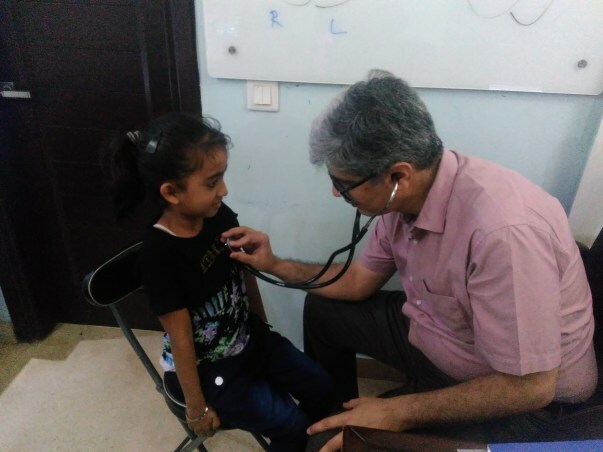 "She has been suffering since the day she was born"
My daughter, Ishika was born with a heart defect known as Ventricular Septal Defect. It is a hole in the wall separating the two lower chambers of the heart. In normal development, the wall between the chambers closes before the fetus is born, so that by birth, oxygen-rich blood is kept from mixing with the oxygen-poor blood. When the hole does not close, it may reduced oxygen to the body. 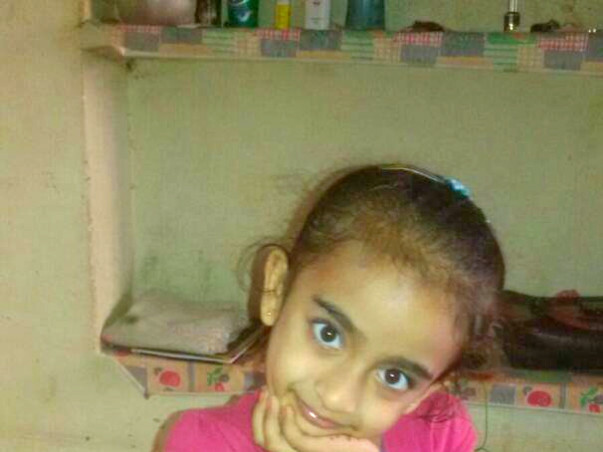 Due to her illness she faces recurrent episodes of breathing difficulty. 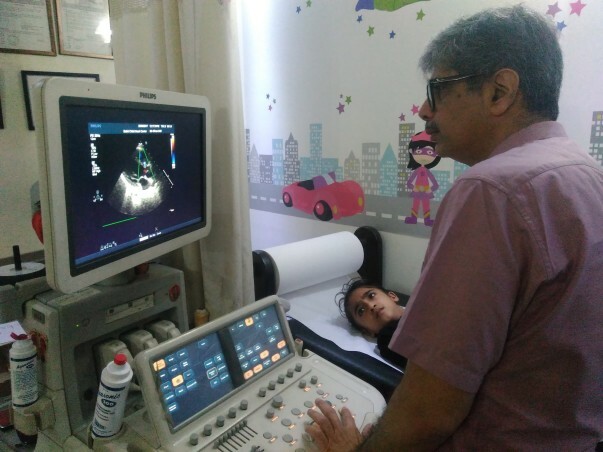 We have been consulting doctors for seven years now, but looking at how her condition isn't getting any better, the doctors have prescribed heart surgery as the final resort. 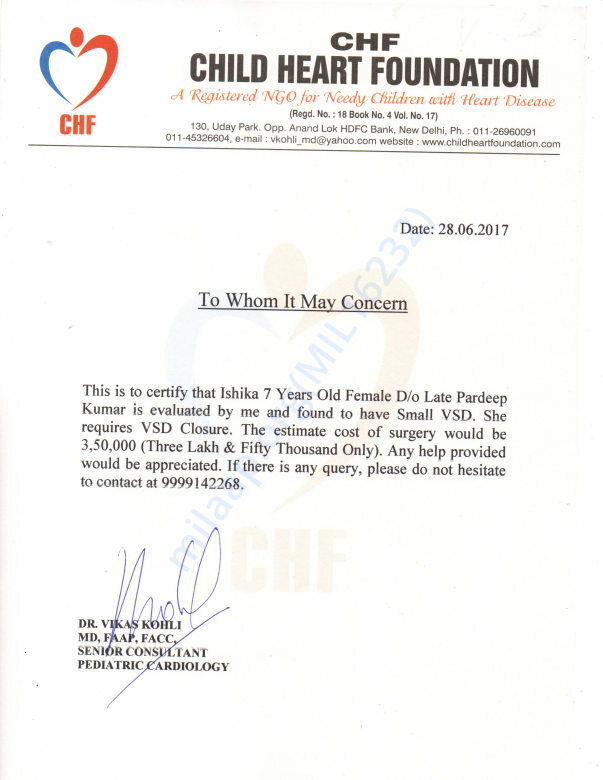 As per the doctors, she will need to undergo surgery on an urgent basis or else we will be subjecting her to lifelong complications. 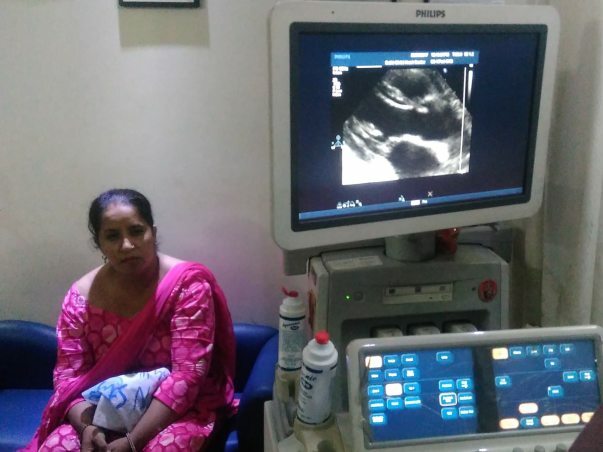 "I work day and night to make ends meet"
The estimated cost of the surgery is 3.5 lakhs. While it is not a big amount in today's time, it is turning out to be beyond my meagre financial capabilities. It's not like I am sitting helpless at home, praying for a miracle to take away my child's suffering. I know life doesn't work that way. I am working hard for my daughter's sake but despite my best efforts, my limited income is putting my daughter's life at risk. I work as a tailor from home and manage to earn Rs. 7000 per month. It is with this income that I have to look after my in-laws as well. I have tried asking people for loans but as tragedy of this society stands, nobody is ready to lend money to a woman whose husband is dead. I have never been so helpless in my life. "My daughter is my only hope to continue with this life"
I am constantly worried for my daughter. I haven't even started her school. 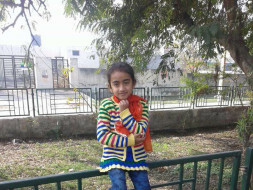 I want to get better and start her life afresh and not with some illness in her heart. I want her to be happy. I want her to be healthy. Not a day passes when I don't curse myself for my inability to fund her treatment. A mother's heart can see only so much of her daughter's anguish, please help me free her of it. She is my everything, my only hope to continue with this life. Please help me treat her and give that child a healthy future that she deserves. 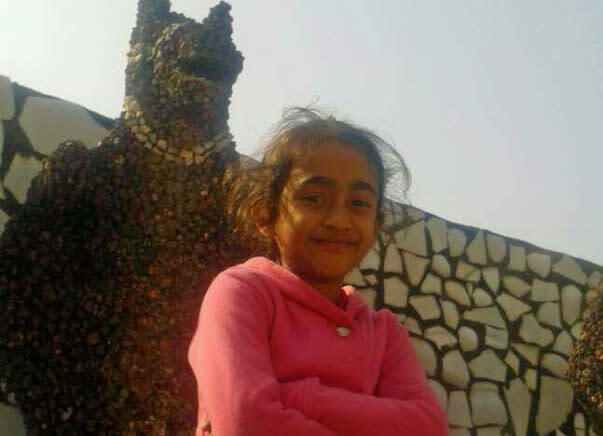 Ishika is barely 7 and has her entire life in front of her. She dreams of flying planes and running marathons. 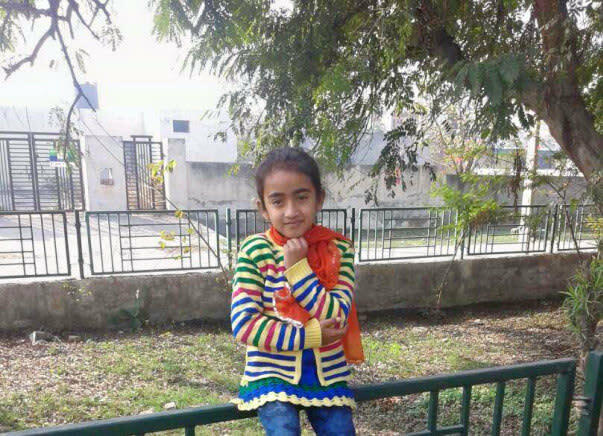 Your contribution through this fundraiser campaign will help this 7-year-old have a fair shot at everything she wants in her life. 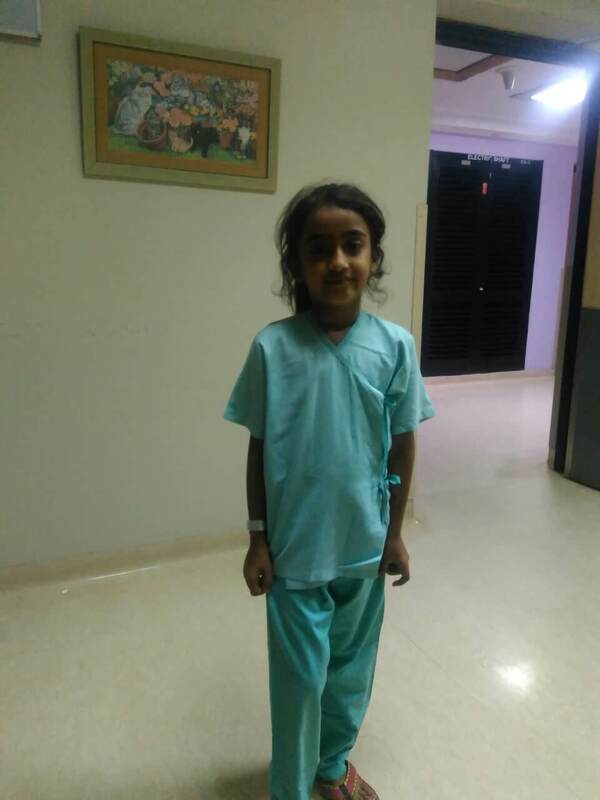 By the grace of God, Ishika has been discharged from the hospital on 21st October 2017 and her condition is stable now. She is doing absolutely great. Her stitches will be removed on 25th October 2017. 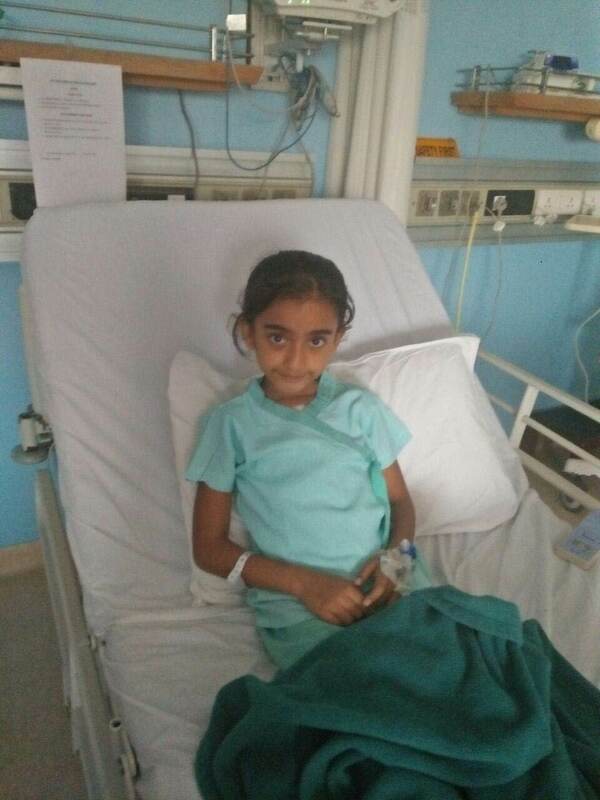 Ishika has been admitted to Fortis Escorts for her heart surgery. She went through successful surgery yesterday and is recovering fast. Soon she will shift to general ward. 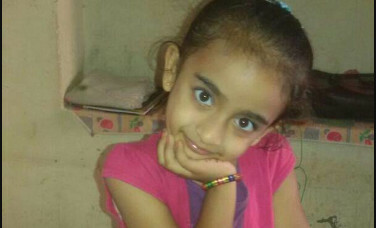 Presently she is in ICU. Ishika's mother met with a small accident due to which delay happened in scheduling her surgery. Now, as her mother's condition is better. We will be scheduling her surgery soon. We will keep you posted about the same.